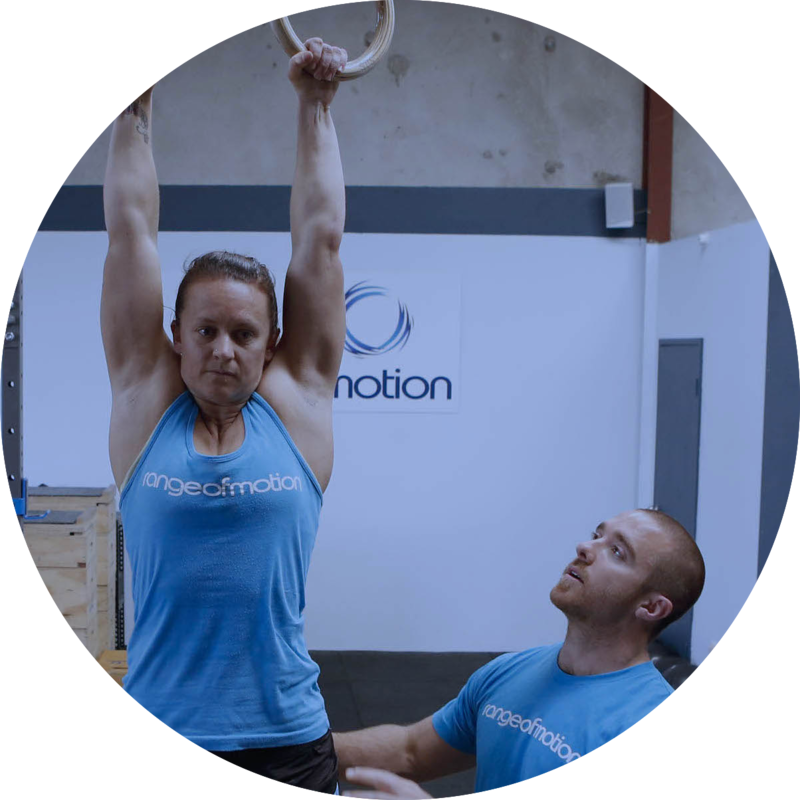 Range of Motion uses exercise to treat and manage long term chronic disease and disability, and prescribes exercise that works within the limitations of the condition. As with any treatment plan (whether it be drug based or otherwise), exercise can be specifically prescribed based on a medical diagnosis. 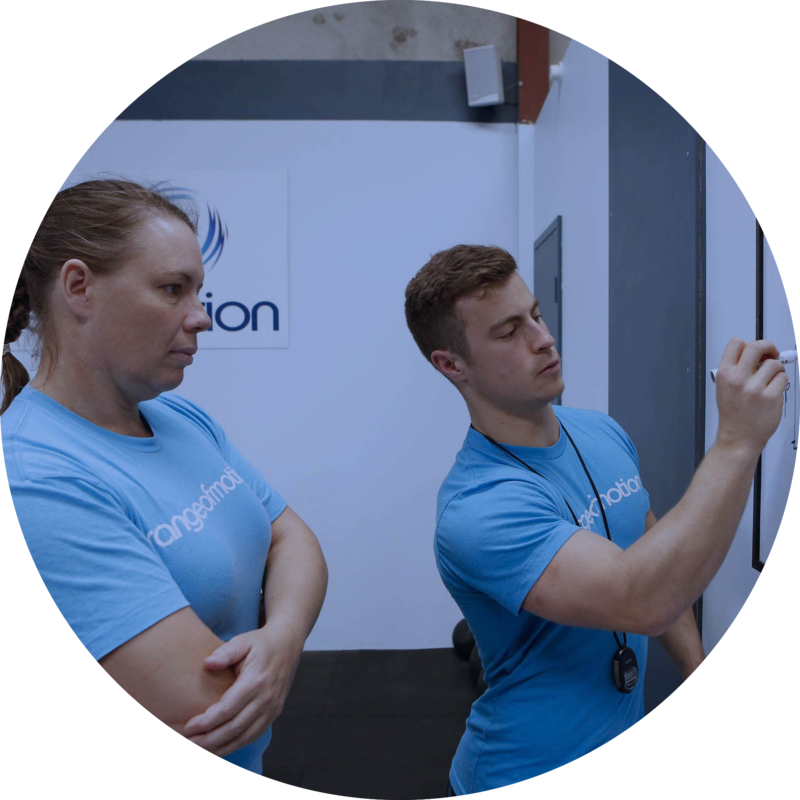 Range of Motion’s principle desire to transport our clients and the population as a whole along a continuum of ‘sickness’, ‘wellness’ and ‘fitness’ can be applied to such diagnoses. 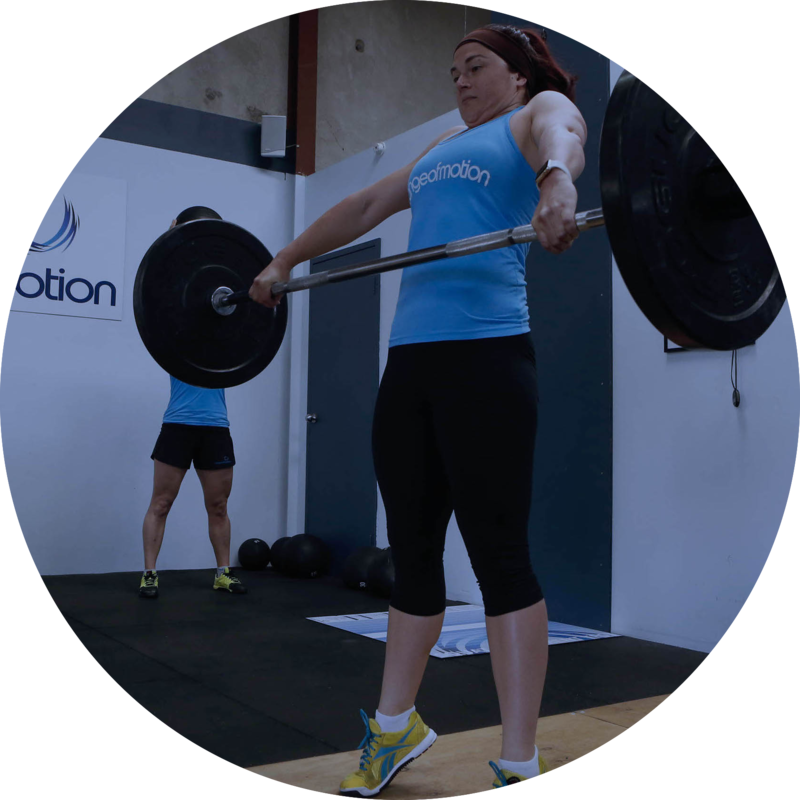 Specific rehabilitation for the condition. Modification of exercise to limit the effect of your condition on a healthy lifestyle and exercise training. 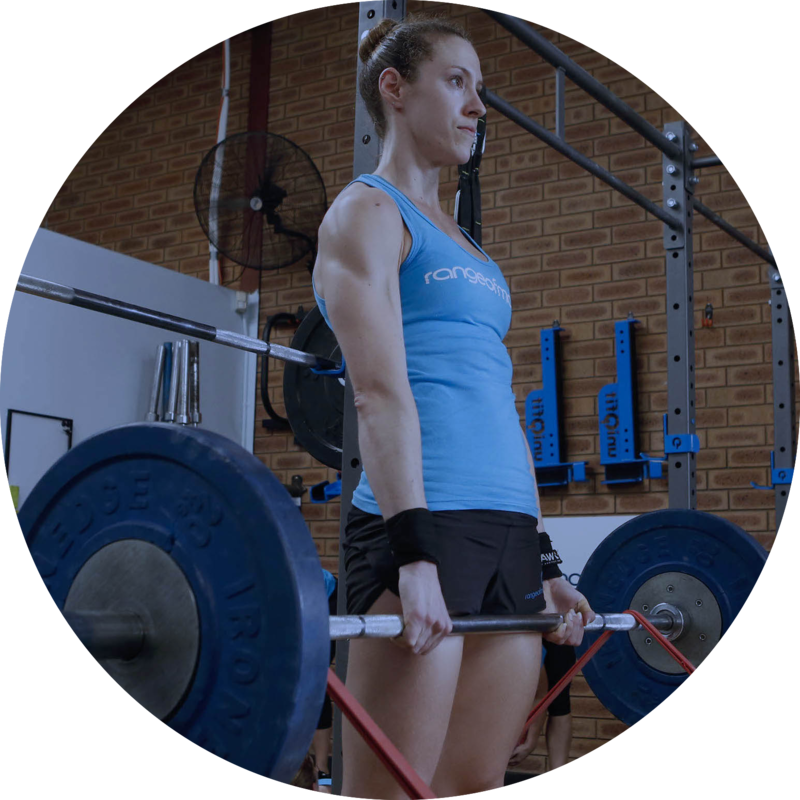 We take an individualised approach to treating chronic conditions, prescribing exercise specifically for the needs of the individual. 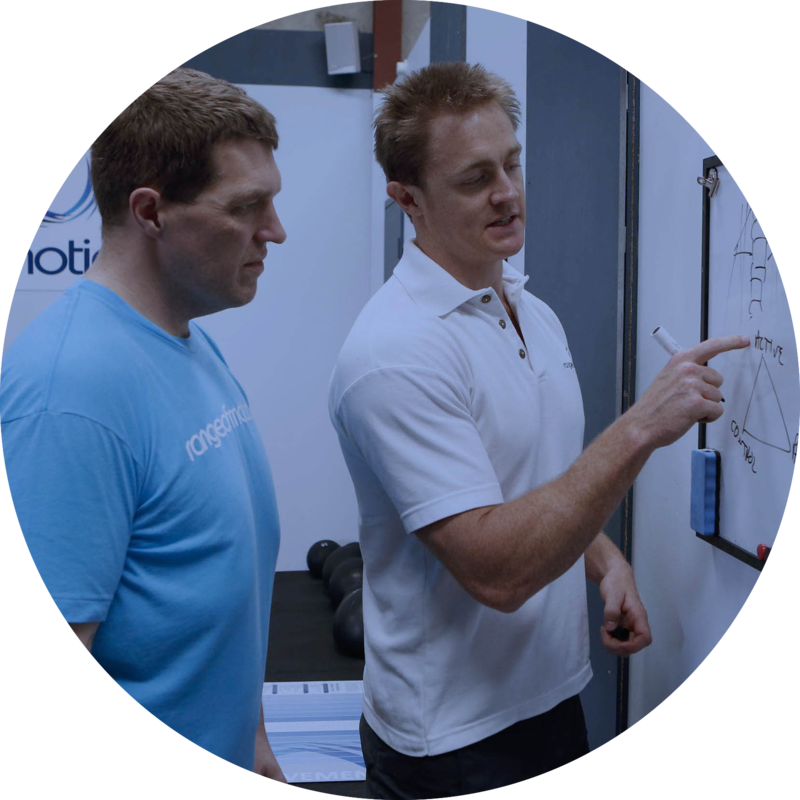 All sessions are one-on-one with one of our Exercise Physiologists, Exercise Scientists or coaches. Read about how exercise can help chronic conditions. “I use exercise as a stress relieverfrom work & study. Range of Motion provides a safe and positive environmentfor me to exercise and improve my health.